Notify the carrier that you have a package to pick up. Most carriers offer pickup services for a fee. 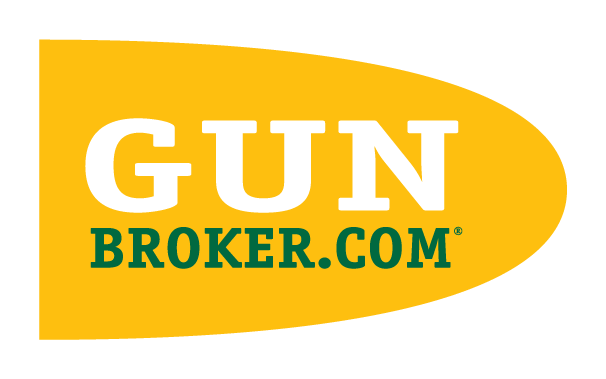 This fee is not included in the GunBroker.com service, fees, or package rates. Since carrier pickup services are separate from GunBroker.com FedEx Shipping Services, you need to contact the carrier to arrange for the pickup service. For more information about shipping, see GunBroker.com's Firearms Shipping Guide.